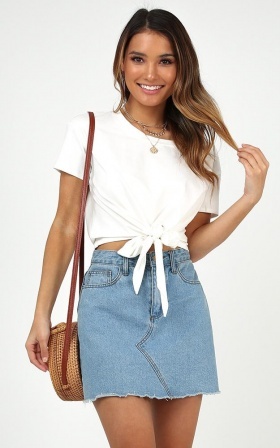 We love pairing crop tops with different items to create a fun, fresh and flirty looks. 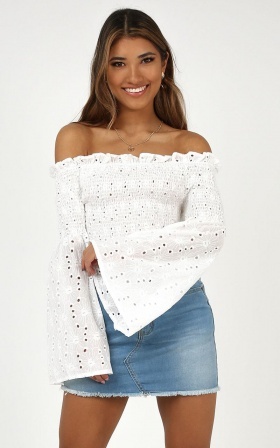 Whether you’re looking for a cold shoulder tops or something with bell sleeves - we've got the crop for you. 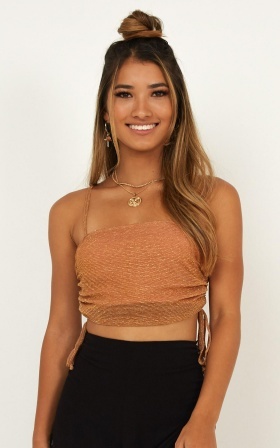 Are you a festival kinda girl and need an outfit to dance the day away? 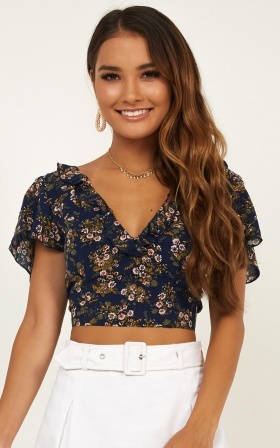 With our range of festival crop tops, you can show off your inner Coachella vibes and find your perfect outfit. 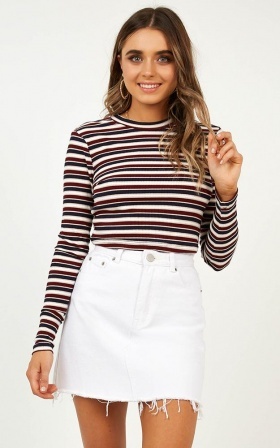 Get your photo for the insta ready. 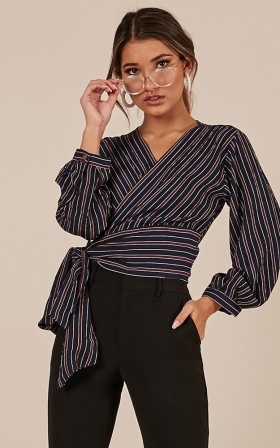 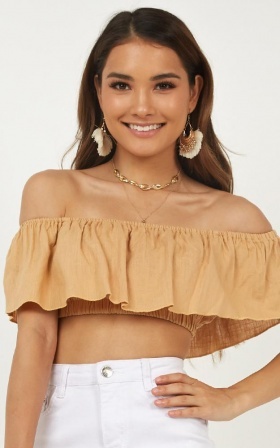 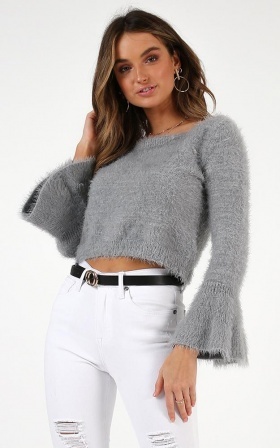 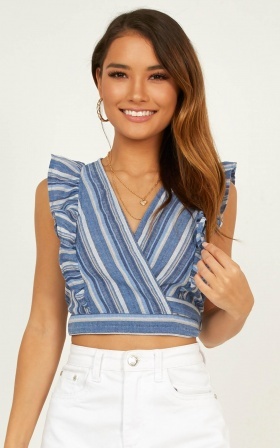 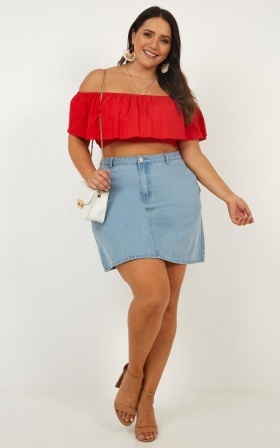 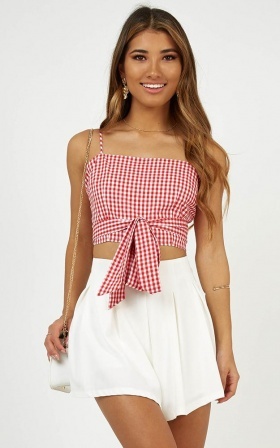 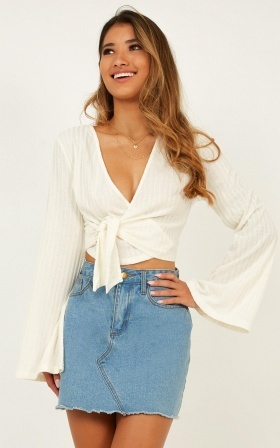 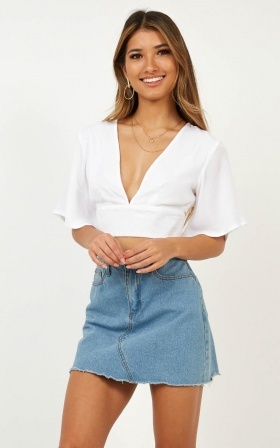 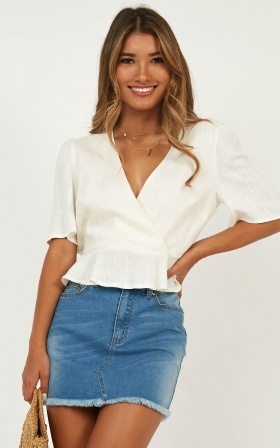 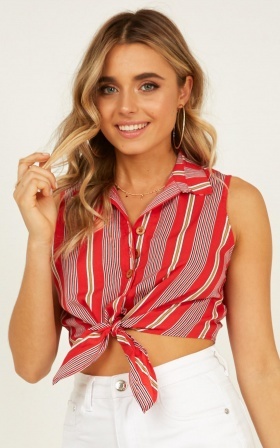 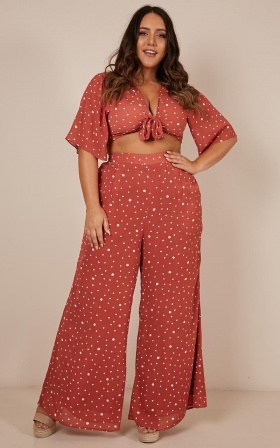 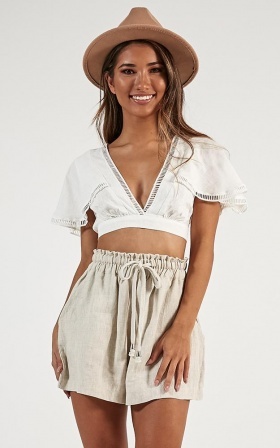 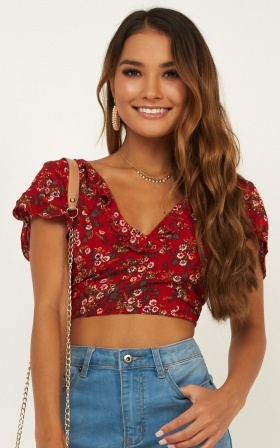 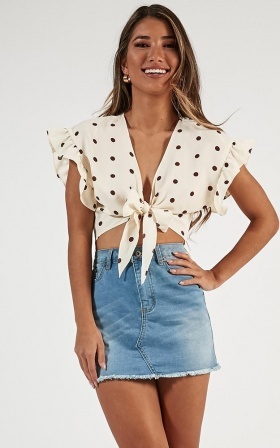 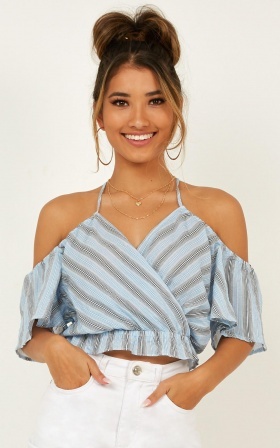 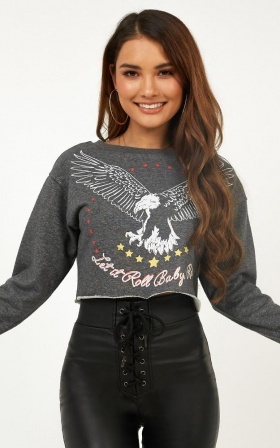 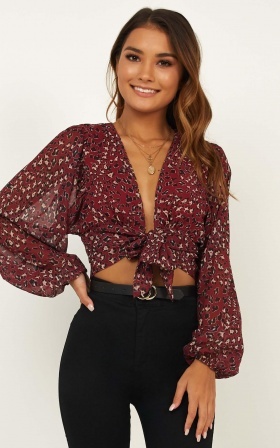 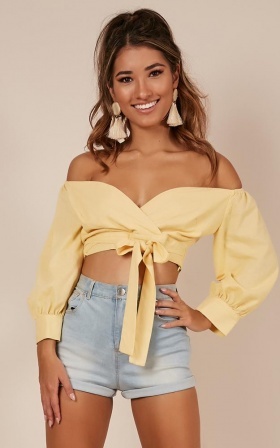 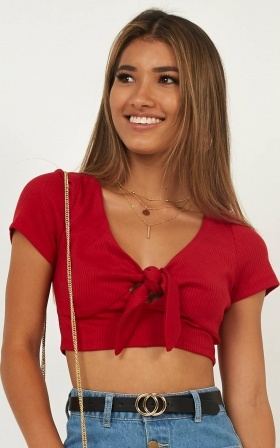 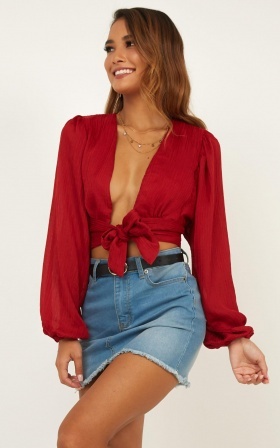 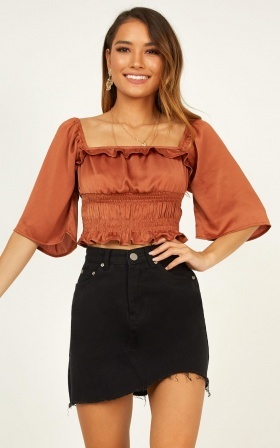 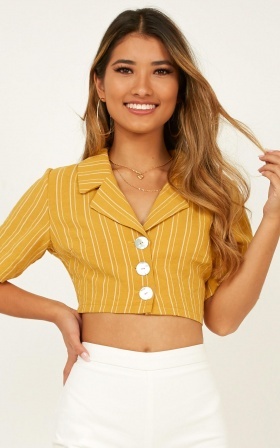 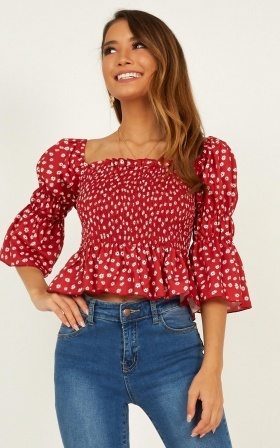 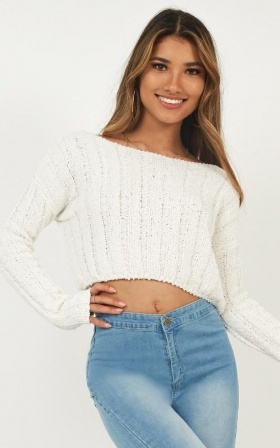 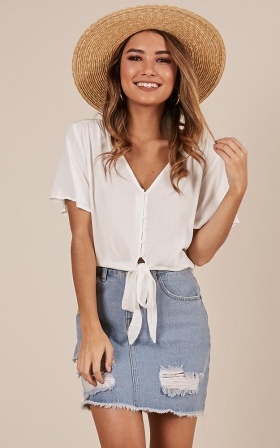 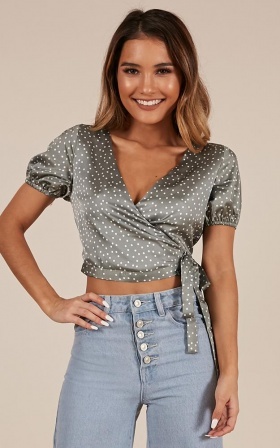 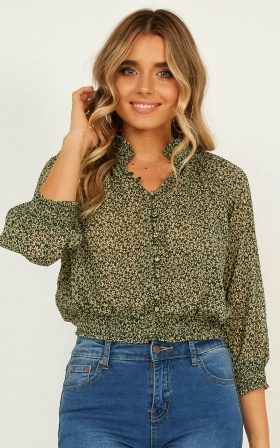 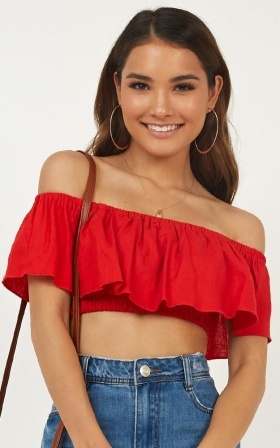 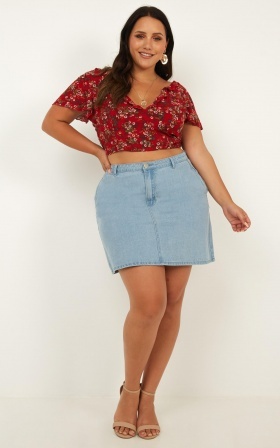 If you’re wanting a crop top to wear with a denim skirt or maybe some wide leg pants, we have a range of summer tops and strapless tops that you’ll fall in love with. 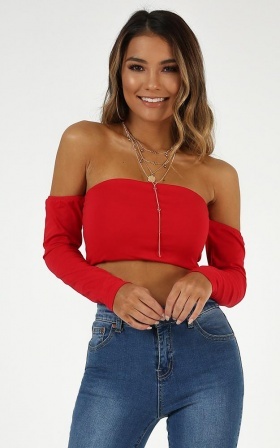 Need a top to show off your curves? 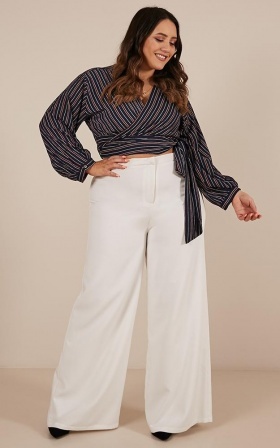 Our range of plus size tops will have you lookbook ready for your next event.